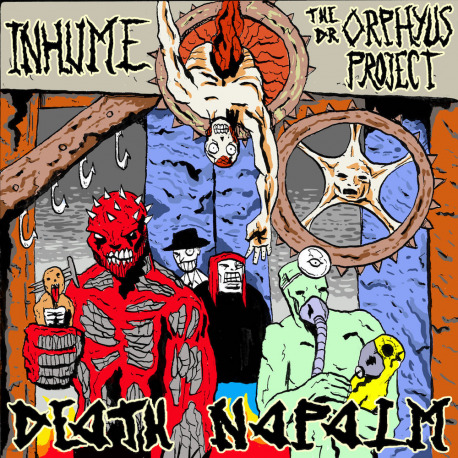 Inhume & The Dr Orphyus Project pays tribute to Napalm Death! 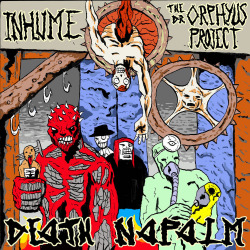 Bulldozer Grind Gore Death from Holland choose Instinc Of Survival & From Enslavement To Obliteration songs with their massive sound! 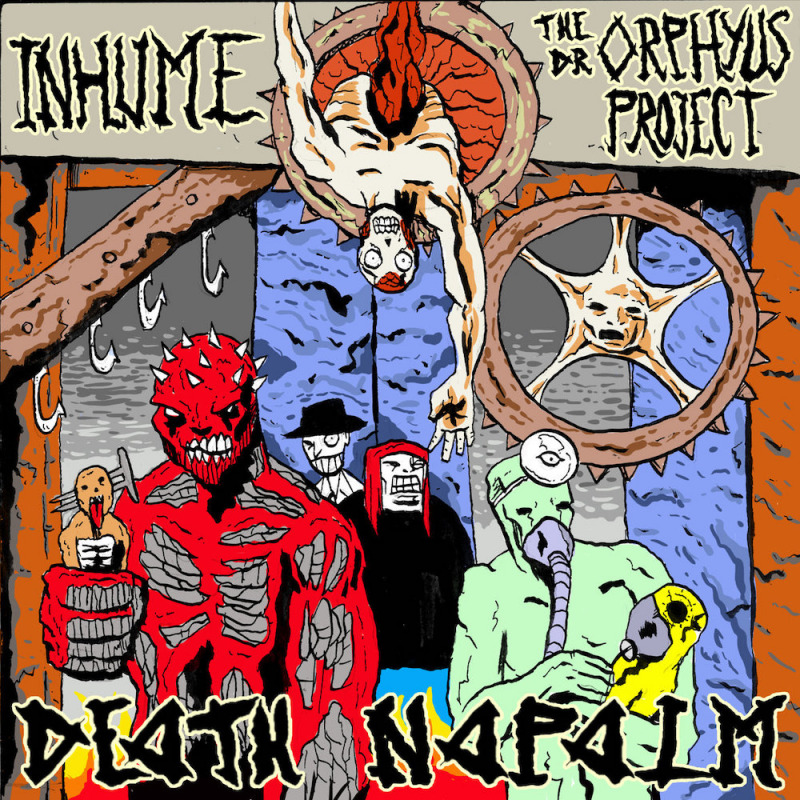 The Dr Orphyus Project is one man band mixed jazz & grind core and choose Aryanism and Everyday Pox - very unusual and crazy style ONLY FOR FREAKS! This mini Cd last around 10 minutes!